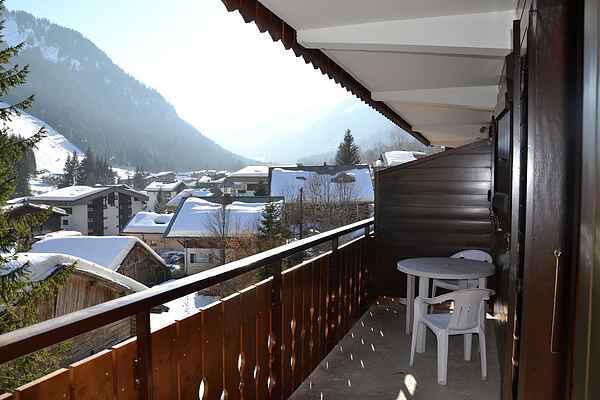 This apartment is located near the gondola and at 2000 meters from the center of Châtel. In the center are several restaurants and shops. The balcony faces south, here you can if you're not on the slopes you enjoy the sun! You can park your car in the dedicated parking. In winter you have direct access to the domain "Les Portes du Soleil". In summer you can make here kilometer hiking or mountain biking and swimming or fishing at Lake Vonnes. In short, your days are filled here. Taste the gastronomic traditions of the region, such as the famous cheese of Abondance.